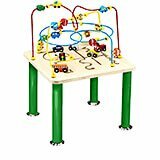 Our selection of Anatex Wooden Educational Toys and Activity Centers for medical offices, schools, waiting rooms, hair salons and homes are guaranteed to keep kids of all ages entertained for hours. 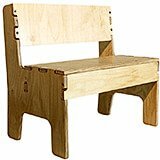 We also carry commercial grade booster seats and kids furniture to safely keep toddlers comfortable while dining or watching a movie. 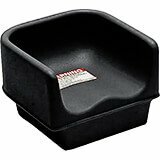 Contoured seats, high sides, wide square bases and non-skid surfaces make the Cambro Booster Seat a safe way to keep children comfortable. Commercial grade, available in dual and single heights and with optional straps to secure to chairs. Anatex's Decorative Wall Panels are a great addition to any office, home, or waiting room. These beautifully crafted toys are designed to be mounted on the wall, so they don't take up a lot room and there are no loose pieces to get lost! The perfect addition to your kid's room or playroom. These commercial grade desks, tables, chairs and benches feature fun designs create an area for children to explore, play and learn. A unique way to play and learn! Magnetic wands move the colored balls around the different games to get from one destination to another. 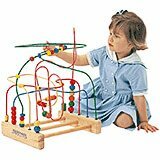 These magnetic toys challenge thinking and analytical skills, a great educational toy! Enjoy favorite family games with friendly children figures. 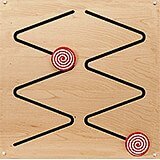 Colorful hand painted, these outdoor games are great to play at home, schools, and parties. These family games will keep everyone entertained for hours! Anatex wooden play cubes are beautifully designed, it is the center of attention and a place where children of all ages congregate to play. An attractive piece of furniture and wonderful play center all in one. 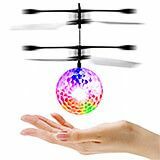 A great addition to any waiting room or play area. 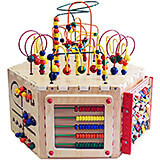 These educational toys have been a classic for over twenty years and is now entertaining a new generation of children! It is a favorite of pediatricians, teachers, and parents. 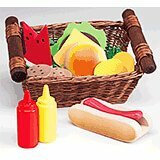 Anatex wire and bead toys are a three-dimensional manipulative experience in the perceptual, motor, and language areas. Anatex activity centers and wooden kids tables are guaranteed to keep kids of all ages entertained for hours! 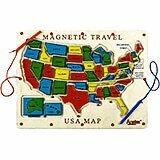 Select from wire and bead tables, magnetic, tic tac toe and many more. Perfect for home or businesses such as doctor's offices, dentists, hospitals and more.